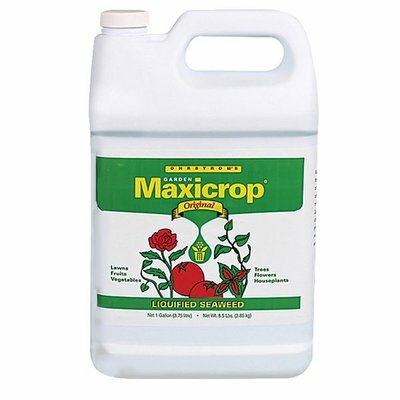 Made from fresh Norwegian seaweed, Maxicrop is renowned for consistent performance and ease of use. This natural plant food contains a wide range of trace elements and growth stimulants and is great for all plant types. Available in concentrated liquid (0.1-0-1) or dry formulations (1-0-4).